The Brewer Ergonomic Task Stool has the most sophisticated ergonomic design of the Millenium Series. 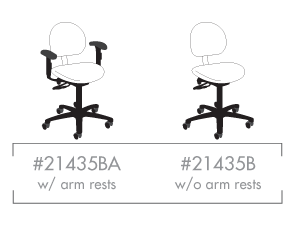 This model offers arm rests and a fully adjustable forward seat tilt. 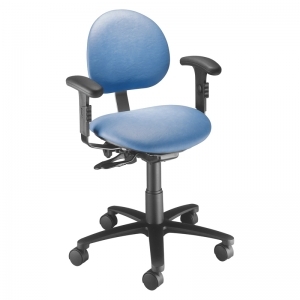 The adjustable backrest comes with synchronized traversing movement of the seat. Optional locking casters available. 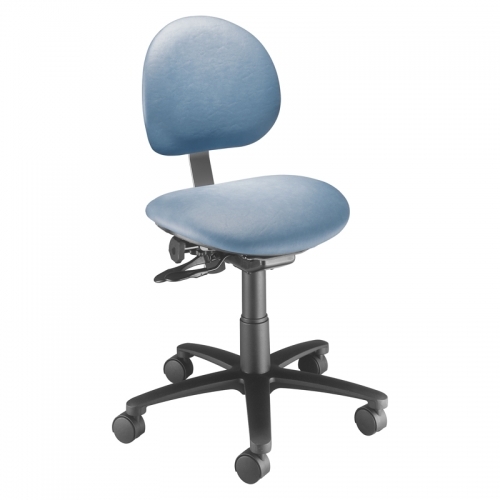 This versatile model can be used in a variety of office and clinical situations.